Whether you’re considering a real estate transaction, buying or selling a home, or are in a real estate dispute, you’ll want a local real estate attorney who can explain your rights to you. While you may think that you can handle some of the agreements on your own, real estate law covers such a broad range of topics that it’d be difficult to navigate the waters alone. Purchasing a home is likely to be one of the biggest financial transactions of your entire life. 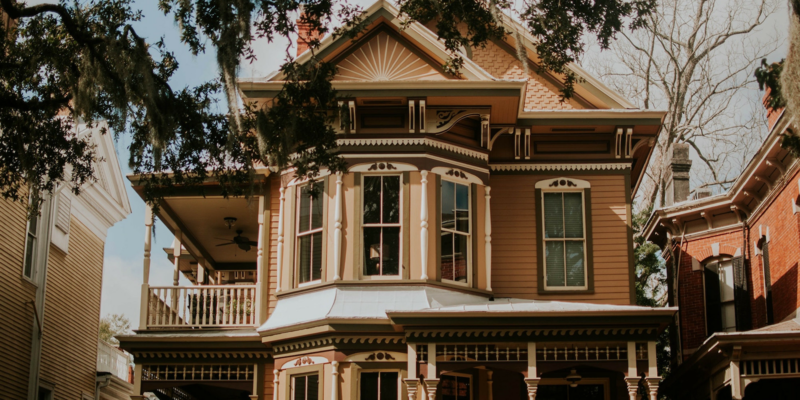 There are tons of questions to ask yourself when looking for a home, such as, “Where do I want to live?” and “What type of house have I always dreamed of buying?” There are so many other topics to consider as well, many of which you’ll need a Poughkeepsie real estate attorney for. You’ll need a way to pay for your new home, a deed will have to be prepared, and repairs often need to be made prior to closing. Before you sign any documents, you’ll need to protect yourself against potential problems. Real estate disputes go above and beyond issues that occur during the buying and selling of property. There are additional areas of property law that Poughkeepsie real estate lawyers can help you with, like boundary disputes, injuries that occur on property, trespassing, nuisances and encroachments. Additionally, a common dispute occurs when a homeowner is unable to make one or more mortgage payments, which can potentially lead to a foreclosure. With the help of a real estate attorney, it’s possible that you’ll be able to prevent the foreclosure or at least be allowed to stay in your home until the foreclosure is finished. During a real estate transaction, one slip-up or oversight can cost you time, money and even your property. If you don’t have a Poughkeepsie real estate attorney on your side before disputes arise, you may be stuck once you do have to face a problem. It’s not uncommon for legal action to be used to remedy a real estate issue. If you don’t have a lawyer working on your behalf, you may be forced to take the advice of the seller or the property agents. Unfortunately, these parties probably don’t have your best interests in mind. An attorney will look out for you, review real estate documents and help you through complicated processes. Contact us today at (845) 214-1133 to speak with a Poughkeepsie real estate attorney.